Harry Sifton built his first house in 1923 on Rosedale Avenue in London, marking the beginning of a business dedicated to serving a community need for housing. Throughout three generations of leadership, the family-owned company has grown to become one of southwestern Ontario’s most reputable builders. 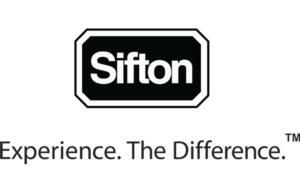 Over the years Sifton has expanded operations to include other forms of shelter – residential rentals, commercial leasing, neighbourhood development and seniors living. 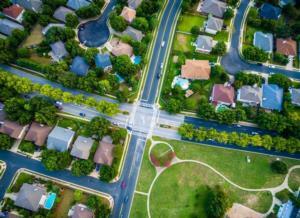 Early communities included Oakridge Acres, Oakridge Park, Berkshire Village and Westmount. 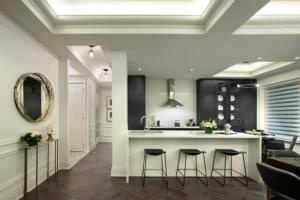 Sifton introduced London to rental townhouses, condominiums, and even solar home technology. 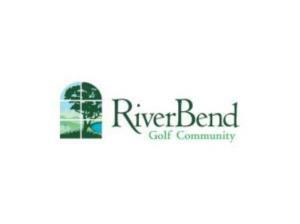 Sifton also created southwestern Ontario’s first gated golf community - RiverBend Golf Community. Over 90 years of service, Sifton Properties continues to accommodate the changing needs of the customer - from the early two-storey wood frame homes, to the solar homes of the 1970's, to the personalized luxury homes of today.